generic 9v smoke alarm into a smart alarm. Smoke detectors are among the most important safety devices in your home. But they can also be an annoying nuisance when their batteries start to run out and you get that rude middle of the night awakening from the chirping sound of a dying battery or when you get false alarms while you’re home and the smoke is coming from the oven or the toaster. The Unijem Smart Battery turns any generic 9v smoke alarm into a smart alarm and connects to the Unijem mobile app to keep you in the loop both when the battery is running low and when your alarm is going off so you always know no matter where you are in the world or any alerts. The ability to snooze false alarms (for 10minutes) after this the battery will be back in operation and will go off again if it still detects smoke. The ability to monitor your home when you’re away from anywhere in the world. Run a safety check-up to test your smoke alarm. See the status of your battery and get a reminder alert when the battery has 20% or less battery life. 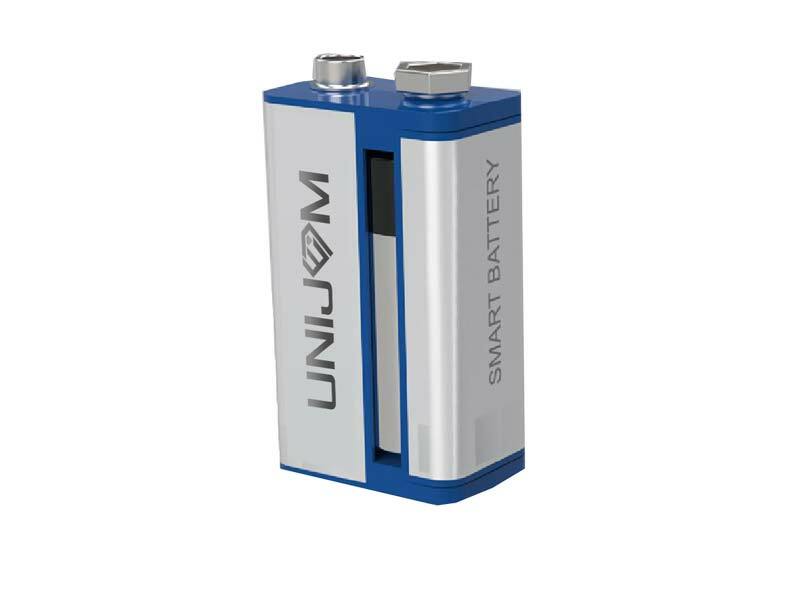 *Please note the Unijem smart battery requires Wi-Fi in order to work.